Platinum print. 1882/Probably printed 1890s. 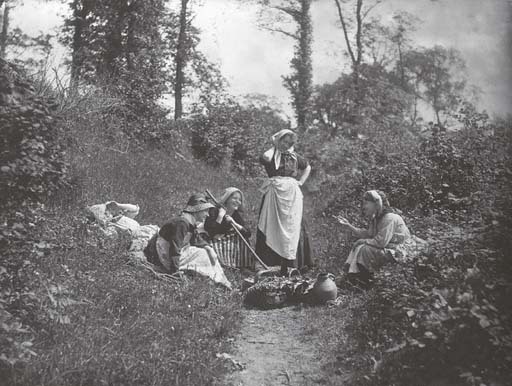 From the Figures in Landscape series taken in Gwysaney, North Wales, where Robinson spent several summers in the early 1880s. This image was one of several he first exhibited at the Photographic Society of Great Britain in 1882.